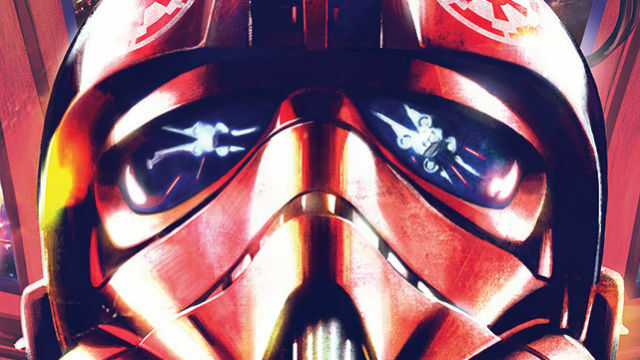 This spring, Marvel is releasing yet another new Star Wars comic book. Starting in April, Star Wars: TIE Fighter will grant readers new insight into the Galactic Empire’s activities following their defeat at the hands of the Rebel Alliance. 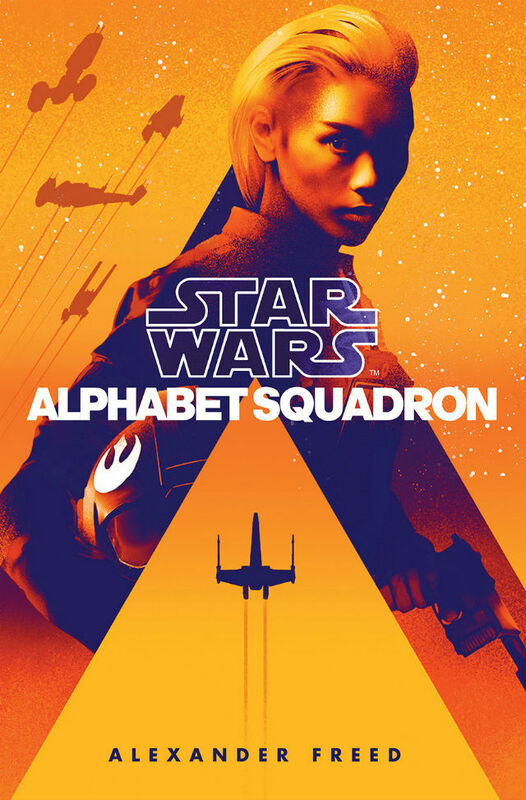 According to StarWars.com, the five-issue miniseries will be set during the events of Alexander Freed’s new novel, Star Wars: Alphabet Squadron. Both stories take place after Return of the Jedi. As the title implies, TIE Fighter focuses on an elite group of Imperial soldiers who pilot the Empire’s most recognizable starfighters. The squadron, known as Shadow Wing, is tasked with protecting Imperial interests at the end of the Galactic Civil War. The announcement doesn’t specify what those interests are, but the series aims to show the Empire in a new light. Namely, it will elucidate how they see themselves as the galaxy’s true peacekeepers as opposed to the “traitorous” rebels. Freed’s Alphabet Squadron will be the first installment in a planned trilogy of novels. The author has previously written a number of comics that tie into the video game universe of Star Wars: The Old Republic. He also penned the novelization of Rogue One: A Star Wars Story. Meanwhile, TIE Fighter is being written by Jody Hauser with Rogê Antônio handling the artwork. Hauser is a veteran of Marvel’s Star Wars: Thrawn series and she also wrote Rogue One’s comic adaptation. Giuseppe Camuncoli and Elia Bonetti (Darth Vader) are handling the series’ covers. Neither book has a release date. 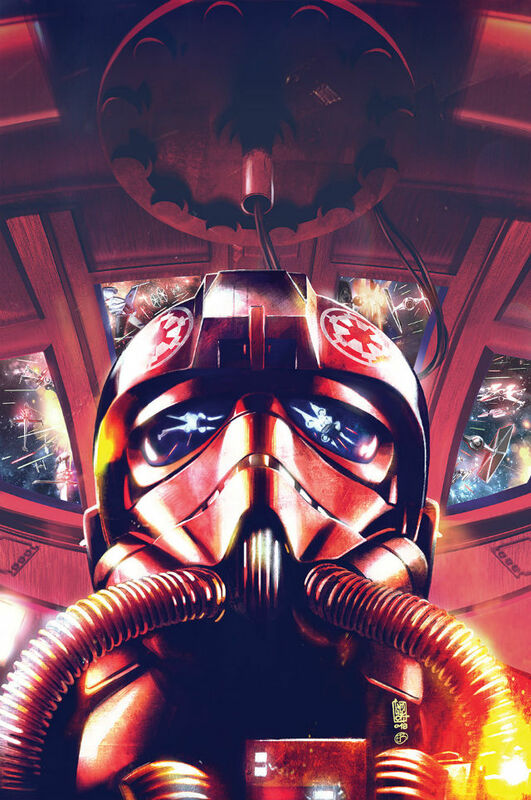 However, you can check out the covers for TIE Fighter #1 and Alphabet Squadron below. Are you excited for the books’ plans to explore a new side of the Empire? Give us your impressions in the comment section!